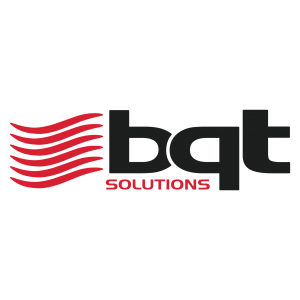 The Group features a range of complementary solutions including intrusion detection and location for perimeters, pipelines and data networks, biometrics, card access control and locking as well as secure international logistics, storage of high value assets and risk consultancy services. Through decades of innovation, the Ava Group continues to build upon a comprehensive portfolio of premium services and technologies for the most complex and demanding markets. 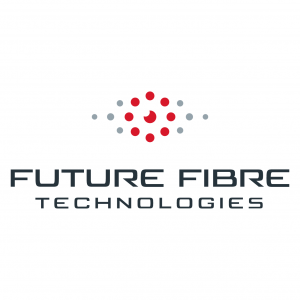 Future Fibre Technologies (FFT) manufactures a complete portfolio of fibre optic intrusion detection and location products for a wide range of applications that are, quite simply, the world’s most effective answer to securing high value assets and critical infrastructure. 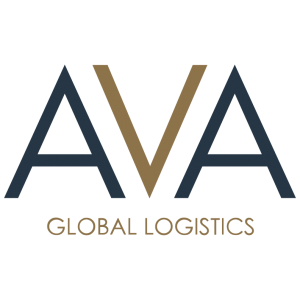 Ava Global provides secure international logistics of high value assets on a fully insured door-to-door basis. This includes armoured vehicle collection and delivery at origin and destination, secure storage, commercial and chartered air and sea freight and customs brokerage services.